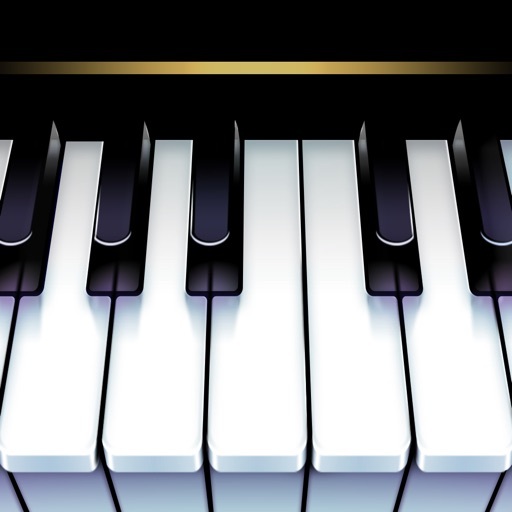 Piano Keyboard is designed to enable you to play piano anytime and anywhere. 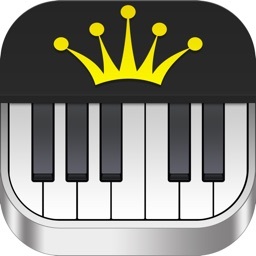 Play your favorites songs, record and share with friends. 1. 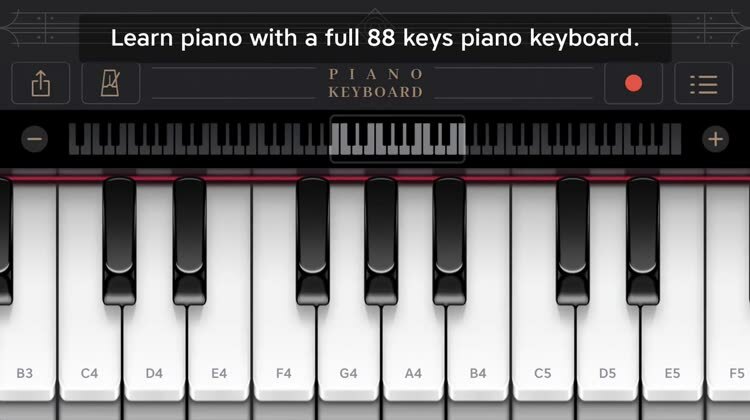 Learn piano with a full 88 keys piano keyboard. 6. Share with your friends. 7. 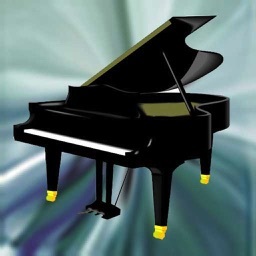 Play Steinway D piano at the convenience of your home. 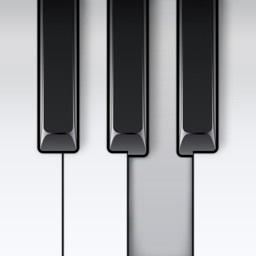 The piano keyboard is planned help you while learning and playing piano, take it with you anywhere. The piano keyboard free. 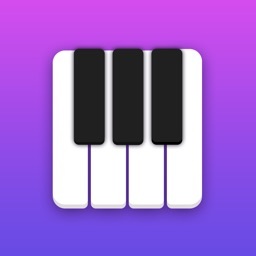 This simple app is everything you need in a piano. Great sound quality, record, share and only in 18MB. Thumbs up!! Super professional piano. I love that you can play record and share. I use this app when out of town to make sure I get practice in. Very handy and sounds just like my Yamaha keyboard. 4) just what I needed !!! 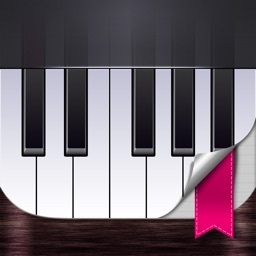 Been needing an app with JUST the piano for practicing my choral music !!! Thank you this is perfect.